Lea Williams is an independent scholar and educator, living and working in Greensboro, North Carolina. Currently, she teaches ESOL classes at Guilford Technical Community College. "If you’ve ever wondered what separates ordinary people from those that become extraordinary leaders, Servants of the People: The 1960s Legacy of African American Leadership is a must read. As a fellow presenter, trainer, and community volunteer, I have known Lea for over 10 years. In addition to serving with her on several community boards, I am a fellow of the National African American Women’s Leadership Institute where she served as the founding executive director until 2006. During her leadership of NAAWLI many female managers from Fortune 500 companies and nonprofits throughout the U.S. learned to understand their particular leadership styles and how to maximize their strengths. Should the need for a writer, presenter, facilitator or trainer arise, Lea is an excellent choice and will not disappoint her audience. Her presentations are informative, interactive, timely, and entertaining." 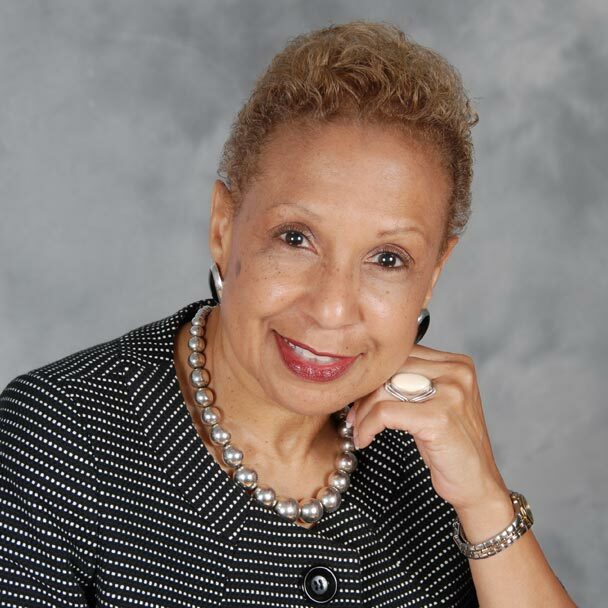 "Dr. Lea Williams is a gifted scholar whose words will nurture the soul of the reader, stoke the fire of the intellectually curious, and inspire the servant leader that lies within us all. Servants of the People is an essential addition to the body of knowledge of African-American history and leadership studies. As the chief architect of the National African American Women’s Leadership Institute, her work resulted in change in the lives of women and girls across the nation. Her scholarship and ability to touch, move and inspire an audience are remarkable." "This book [Servants of the People] is a useful… set of six civil rights-era leaders layered with reflections on their leadership qualities." 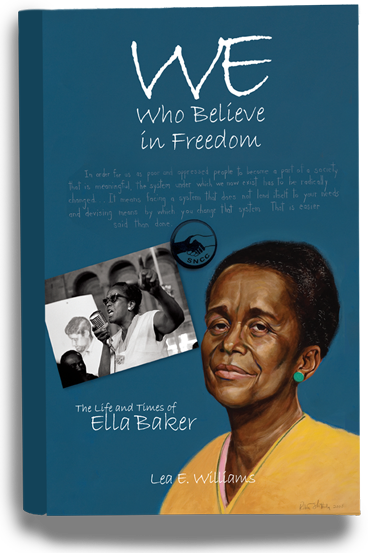 "This [Servants of the People] is a fascinating journey through the lives of those who gave the Civil Rights movement its foundation, men and women who were bound by their shared background in African American churches and/or black-oriented educational institutions." © COPYRIGHT 2017 LEA E. WILLIAMS. ALL RIGHTS RESERVED.